The message today was on WORK. We work out of necessity, prosperity so we can share, and as a ministry. We are called to see our work as a way to love God and a way to love people. We spend 40 percent of our time at work. If you are unhappy in your job the question becomes do you need a new attitude about your work, or is God calling you to do something else? Something to pray about. Any job will have its ups and downs, but is God calling you to a different ministry? Until God reveals the answer we are called to work “as unto the Lord.” If we begin to see our work as a ministry to love God and people we may find a new job within our current job. 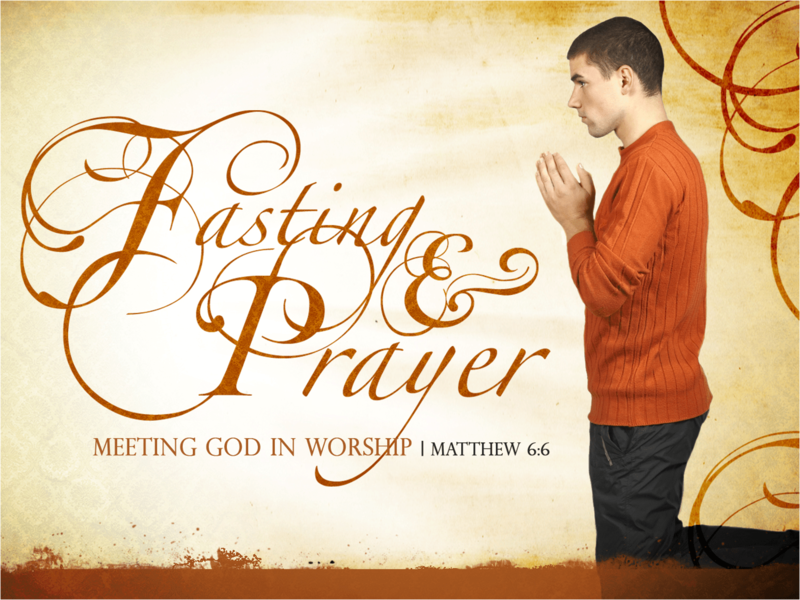 On Wednesday nights at 7:00 Cloverhill Assembly of God will be providing a service that will concentrate on fasting and worship. The link above has information on fasting, services, and support.